We help companies achieve their full K9 potential in a number of ways working across the organization and within specific areas of performance. Specialist Dog Training for all Detection and Protection Dog Training needs. Welcome to “The K9 Centre” where we specialise in training dogs, owners, professional handlers, and teams from K9 Units for any requirement within this specialist field. Whether you require a single dog trained with specified target odour detection capabilities or a dog trained to protect a handler from threat we can tailor a program to suit your needs. We will provide a full turn-key service based on individual requirement or we can work with you and/or your company stakeholders to deliver on a project – on time, on budget and to exacting standards. We provide trained detection dogs to government and private entities on a worldwide basis. We can implement dogs into one dog companies to fully integrating K-9 Units whether already existing or starting from scratch. We have the experience, skills and knowledge to make your detection dog project work. 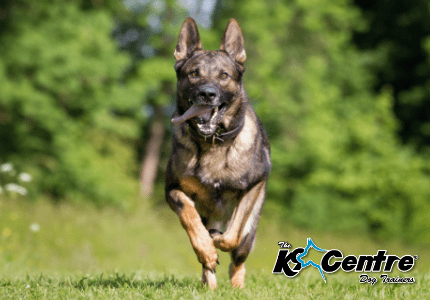 We have trained dogs for Customs, Government Agencies and Corporate Companies implementing entire canine units including dog supply and handler team training. These dogs include Drug, Explosives Termites, Bedbugs, Disease and Wildlife Detection Dogs. 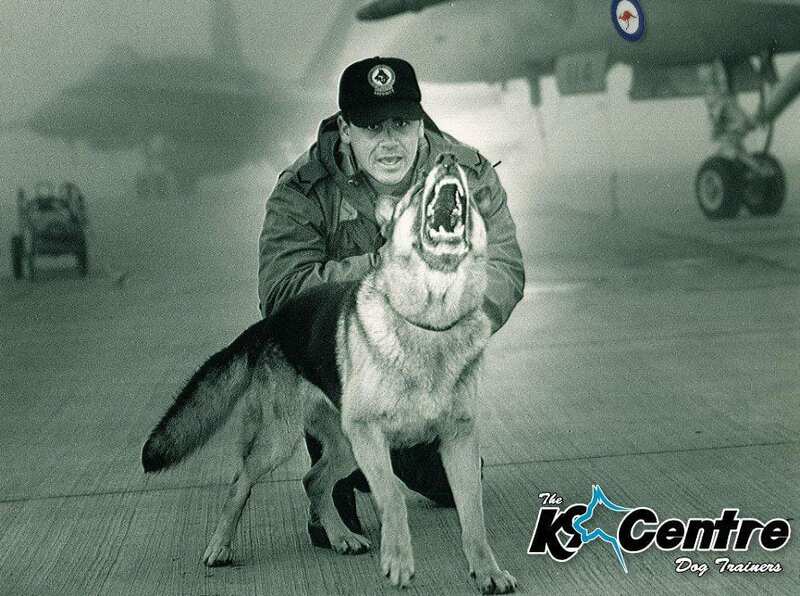 The K9 Centre are also proud of our K9 Detection team training and management programs. Each program is custom tailored and designed specifically for organizations that would like to either retrain and reorganise existing teams or incorporate a new K9 detection component into their current security profile. 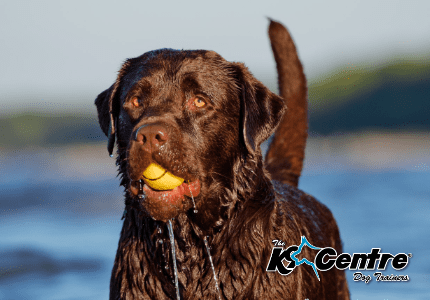 Based on our existing expertise in this field our wealth of experience we can provide you with all of the answers to effectively incorporate a single K9 detection team or many. 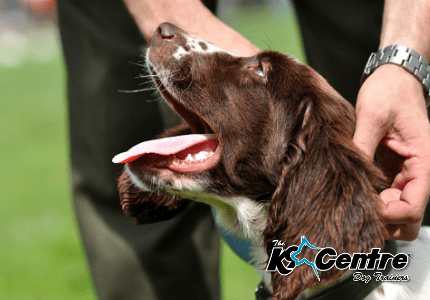 The K9 Centre will draw on our successful background in program management to help you build and sustain your Detection Dog teams. 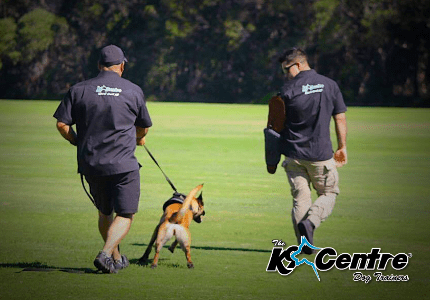 The K9 Centre is the industry leader in Australia for providing Detector Dog Services to the corporate sector of Australia for the Detection of Explosives and Drugs. Our canine teams, each comprised of a fully trained detection dog and handler. Our K9 Teams will conduct searches for a large range of target material. We have experience using our teams in and around, heavy and light vehicles, building interiors and exteriors, luggage, food, people and other animals. All of our K9 Detectors are trained using real scent, not pseudo scents. We provide professional and confidential services, providing a safe and secure environment for our clients. We provide trained Family Protection Dogs. Our family protection dogs are safe and great with kids. We train our dogs in our own home and yours with you so you know your dog is part of your family. We maintain the highest level of privacy while working with you and your family. We do not have a thousand dogs in kennels to choose as we believe this is a personalised service. We will source and train a dog with you and your family input as there is a lot of training and a lot of time goes into a good dog. We provide trained police dogs to government and private entities on a worldwide basis. We can implement dogs into one dog companies to fully integrating K-9 Units whether already existing or starting from scratch. We have the experience, skills and knowledge to make your police dog project work. We have trained dogs for Customs, Government Defence Agencies and Corporate Companies implementing entire canine units including dog supply and handler team training. We train and have extensive experience in the training of Police dogs, Prison dogs, Explosive Detection dogs, Drug Detection dogs, Security dogs and Personal Protection dogs both nationally and internationally. Our Specialist working dogs whether for Detection or Protection are selected for their suitability to work in their chosen field. We demand that our dogs will not let the handler down. Our training consists of exercises that build a balance of control and confidence and at the completion of their training course the dogs operate from a base of clear minded confidence and work well with a handler or within a team environment. 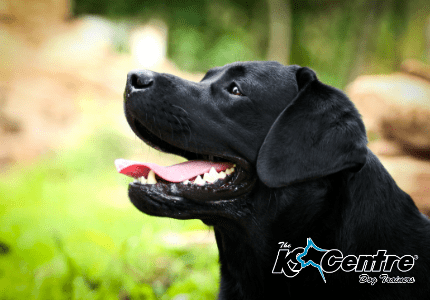 The K9 Centre is an Australian dog training company owned by Certified Specialist Dog Trainer Martin Dominick. We are located in Queensland, Australia. 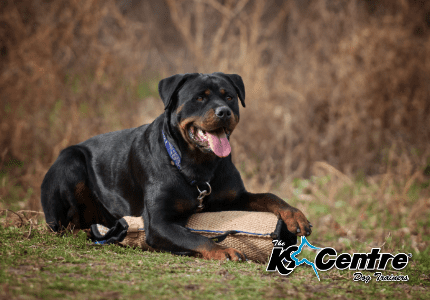 We offer a wide range of dog training solutions for both the inexperienced and experienced dog owner, both on a home base and professional level. Our background in the dog industry is diverse covering everything from pet dog training through to specialist military working dog training on a national and international basis. For more information on our professional dog unit services, call Martin direct 0411530861.